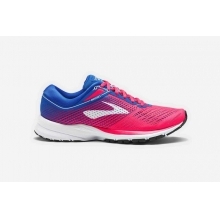 The Clifton 5 is the latest in the family of award-winning Clifton shoes. 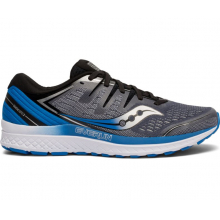 True to its heritage, the 5 is light, cushy and very, very fast. 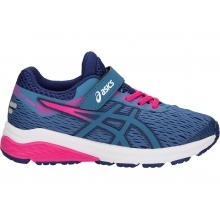 The 5 also has an all-new all-knit upper. 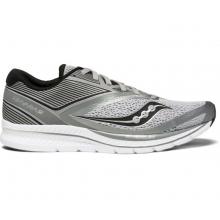 The knit upper offers support and flexibility where you need it. 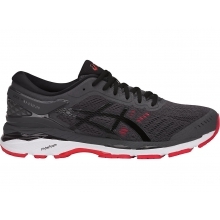 And the lightweight fit seems to mold to your foot. 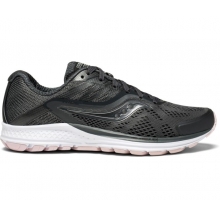 The Clifton 5 knit maintains the famed HOKA midsole geometry and a trusted foam package to help provide consistent cushioning through the life of the shoe. 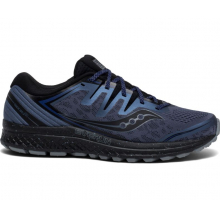 Combined with the forgiving and adaptive forefoot, we're talking a smooth, smooth ride. We take new additions to the award-winning Clifton family seriously and we believe this knit upper really adds to the comfort and feel for which the Clifton is known. 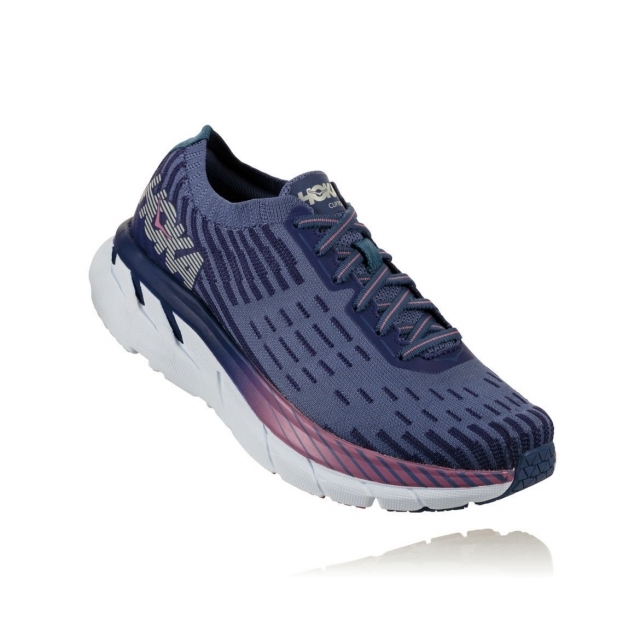 There are no reviews yet for HOKA ONE ONE: Women's Clifton 5 Knit .